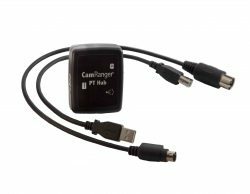 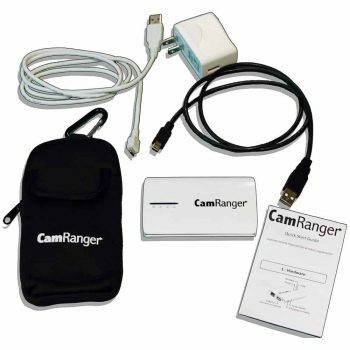 The CamRanger hardware device is required to use the CamRanger iOS, Android, Mac, and Windows app. 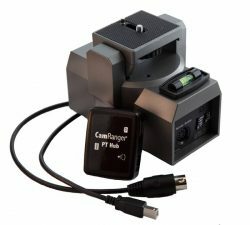 The unit comes with with a protective case for secure attachment, battery, USB charging cable, US AC power adapter, and USB cable for connecting to your camera. A Quick Start Guide is also included to assist with the initial setup and basic usage. 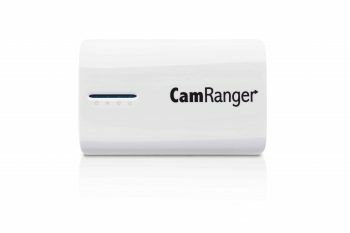 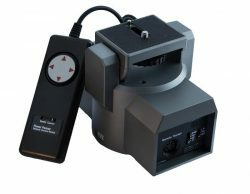 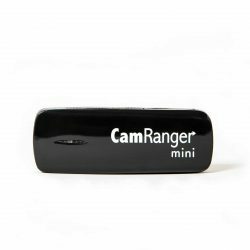 The original CamRanger is still available in very limited quantities, but has been replaced by the CamRanger Mini and the soon to be released CamRanger 2. 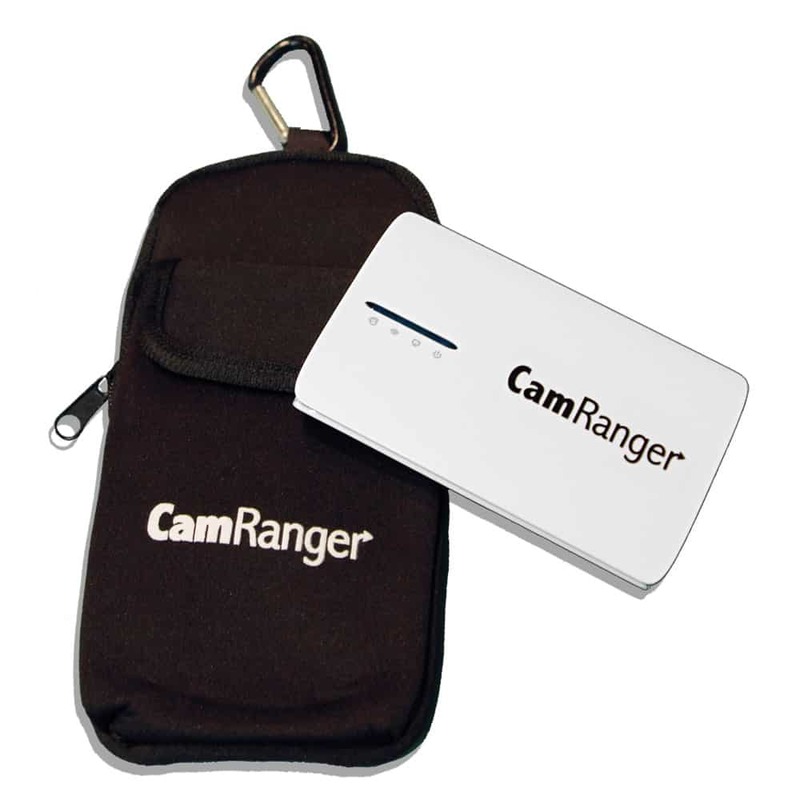 The CamRanger hardware device is required to use the CamRanger app. 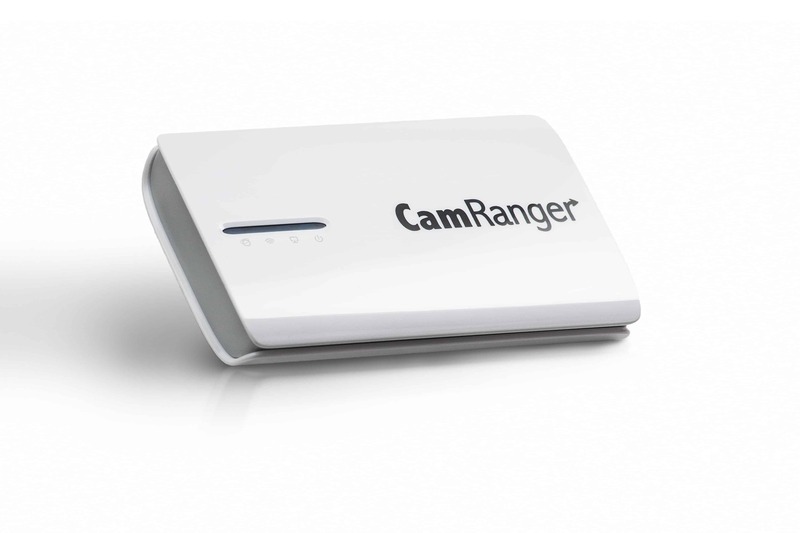 CamRanger is NOT for unsupported cameras.